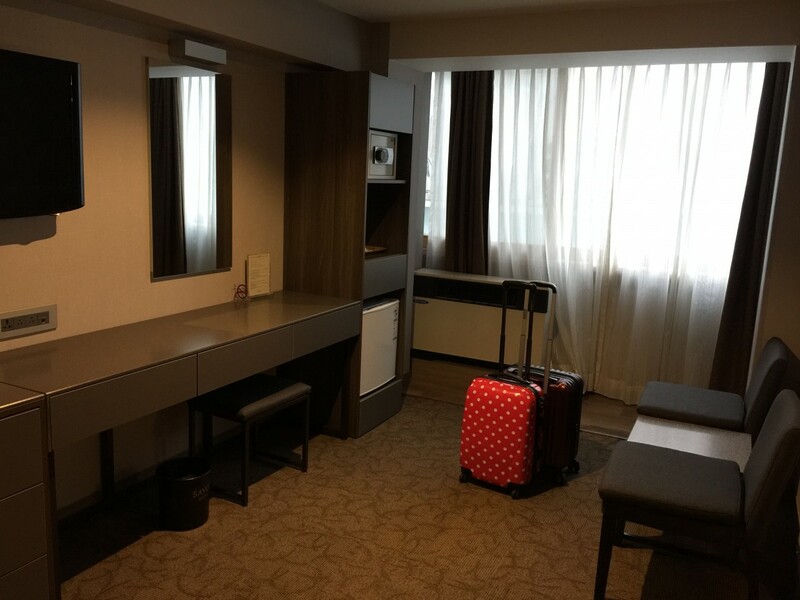 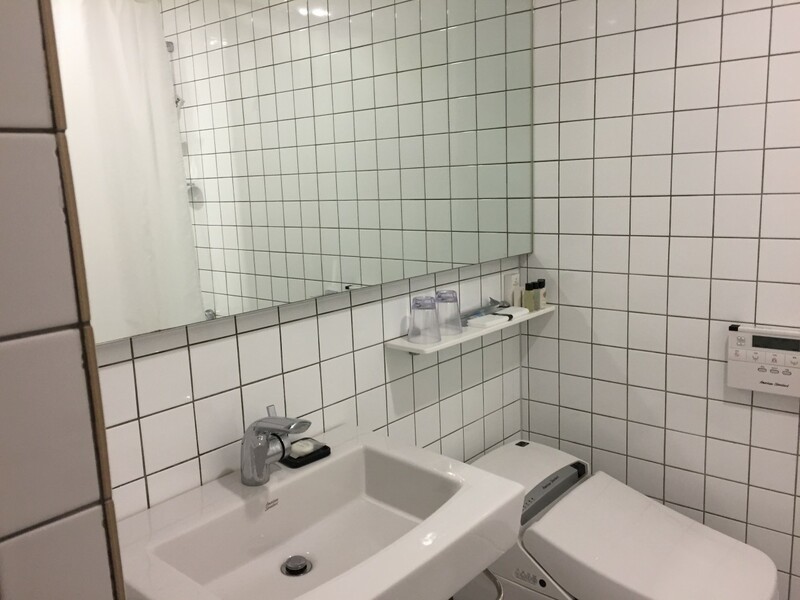 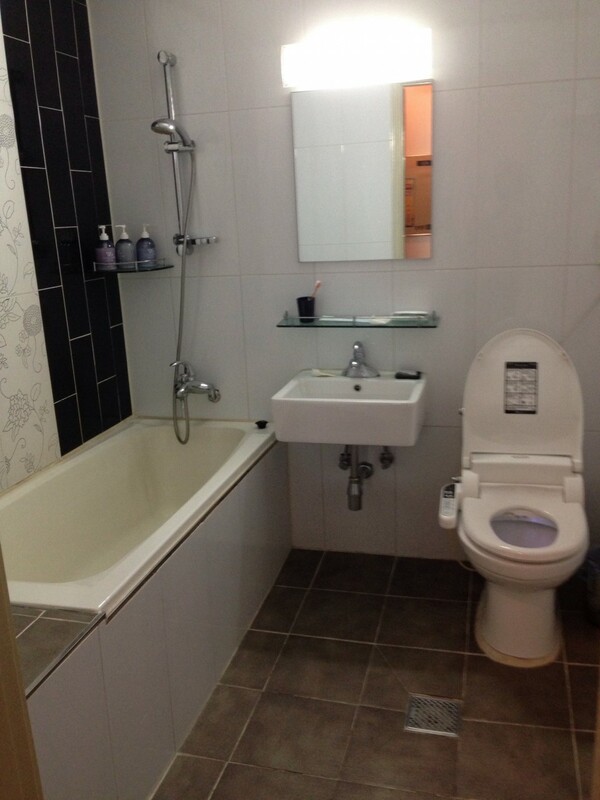 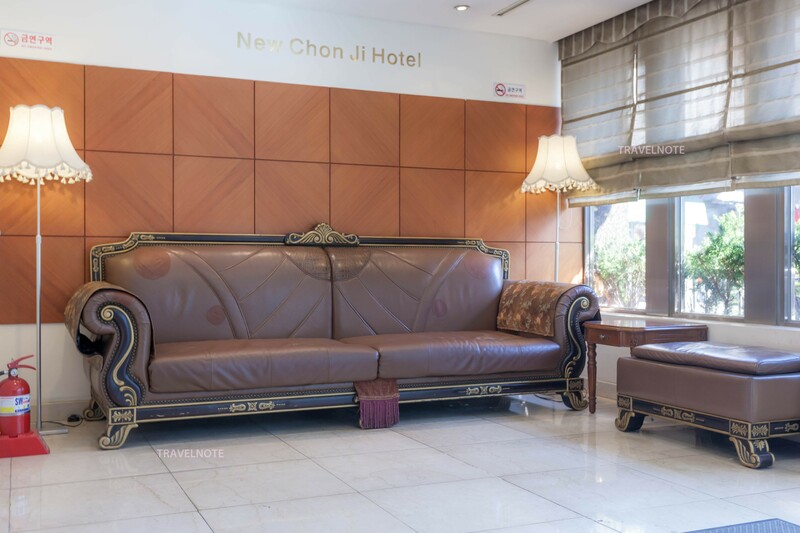 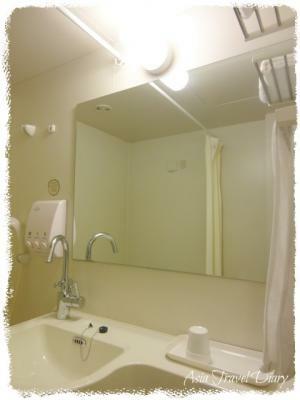 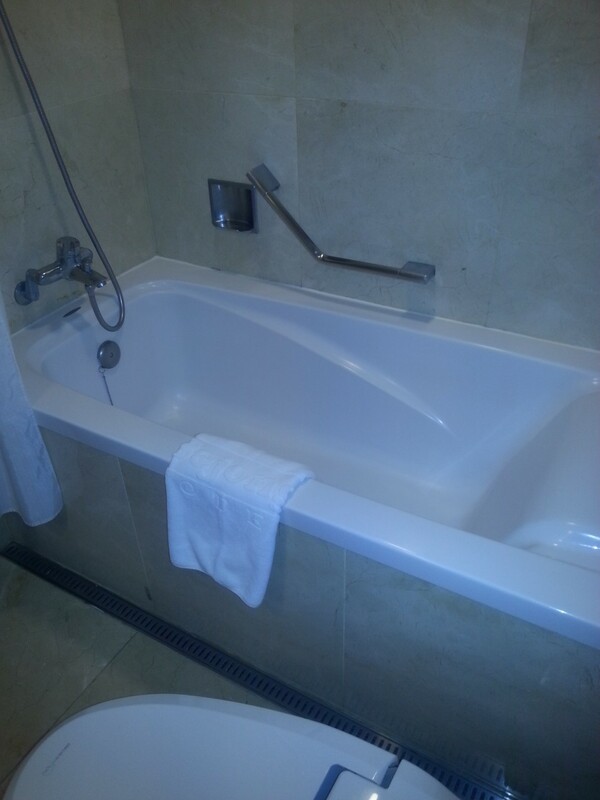 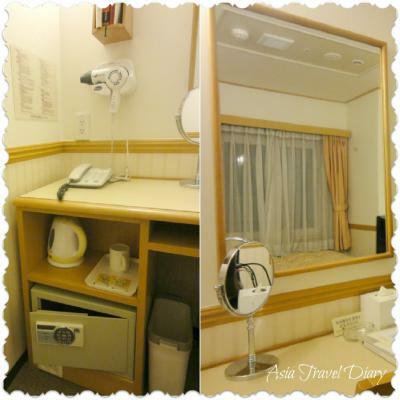 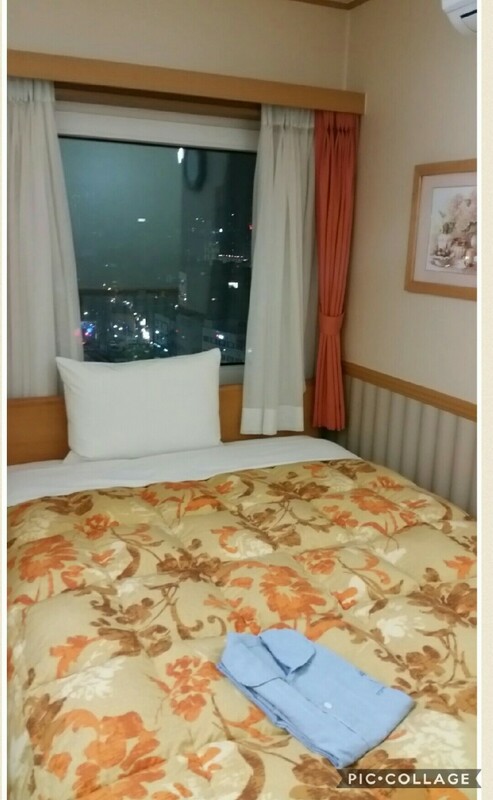 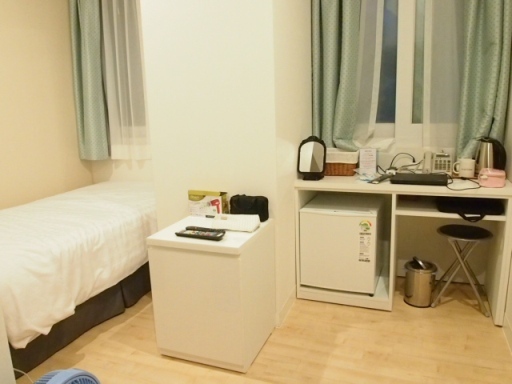 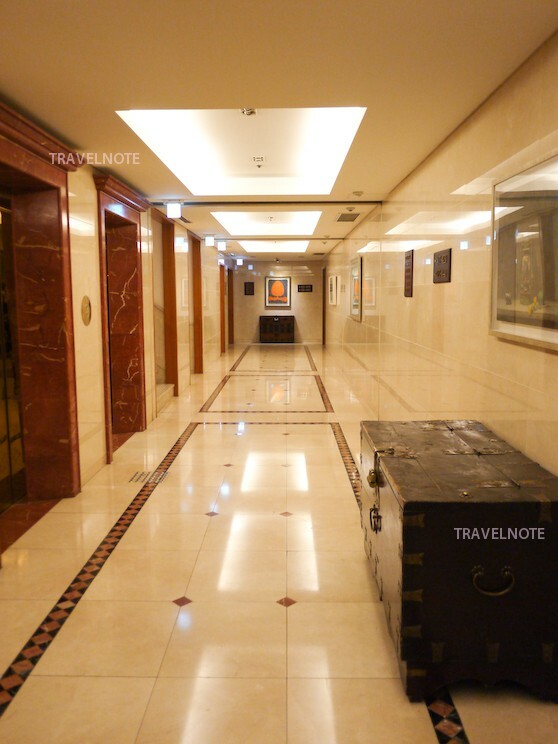 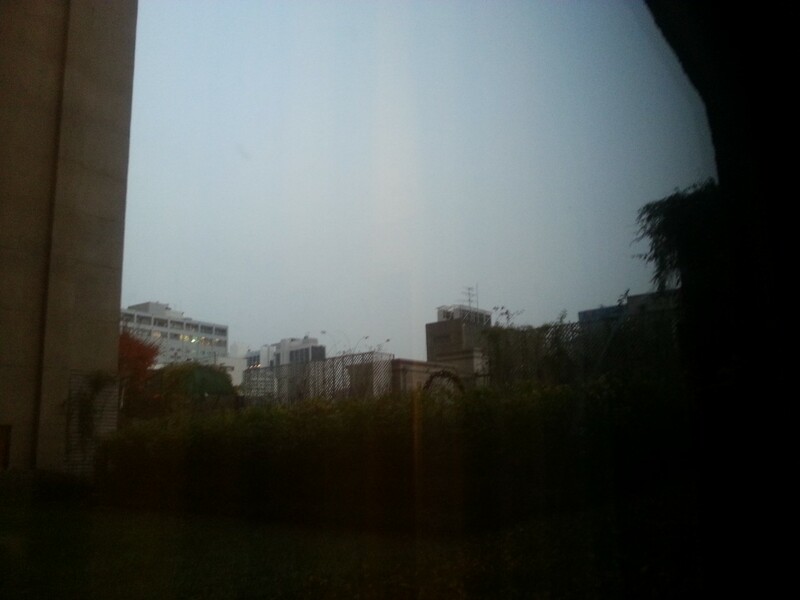 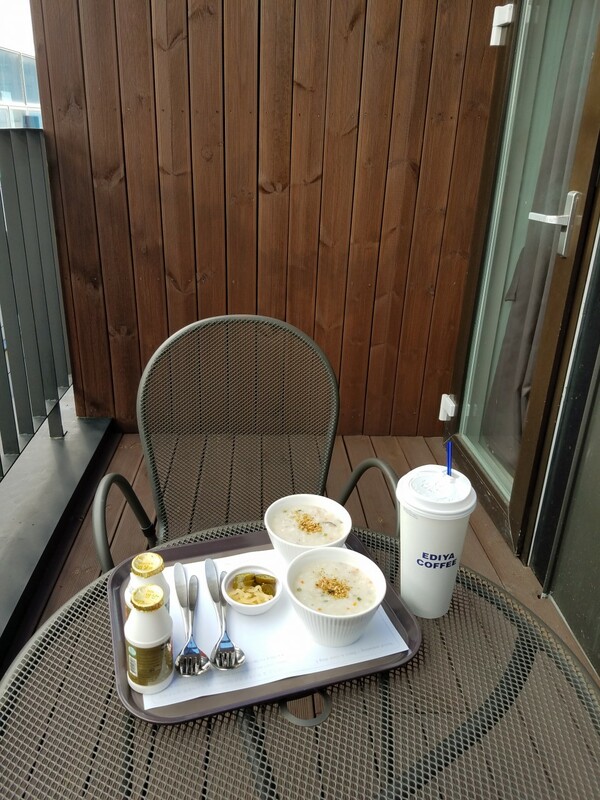 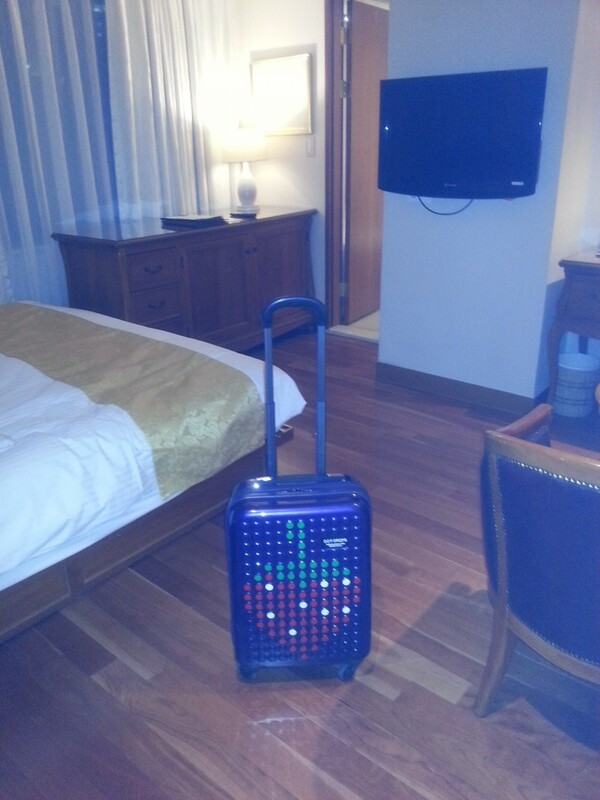 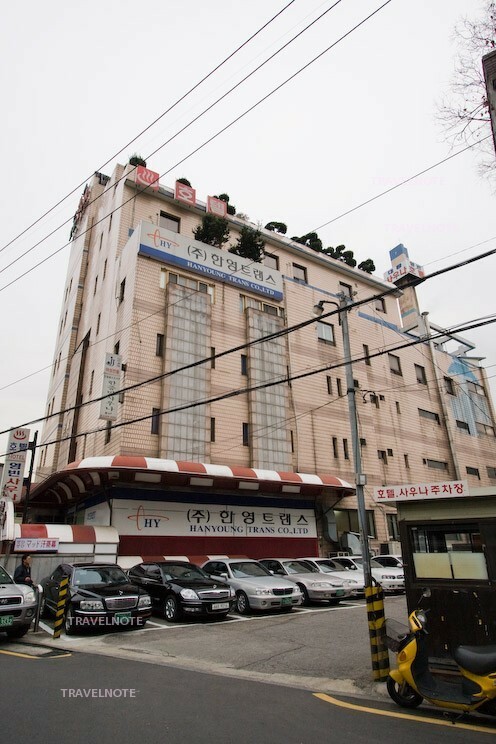 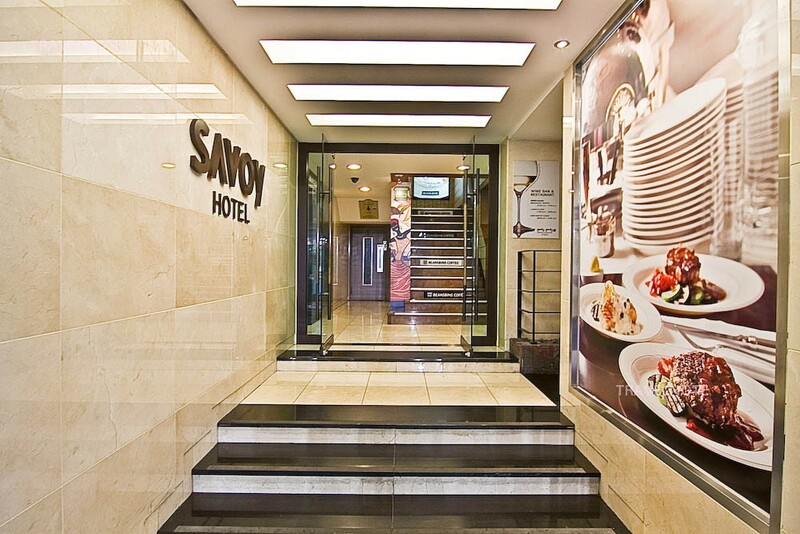 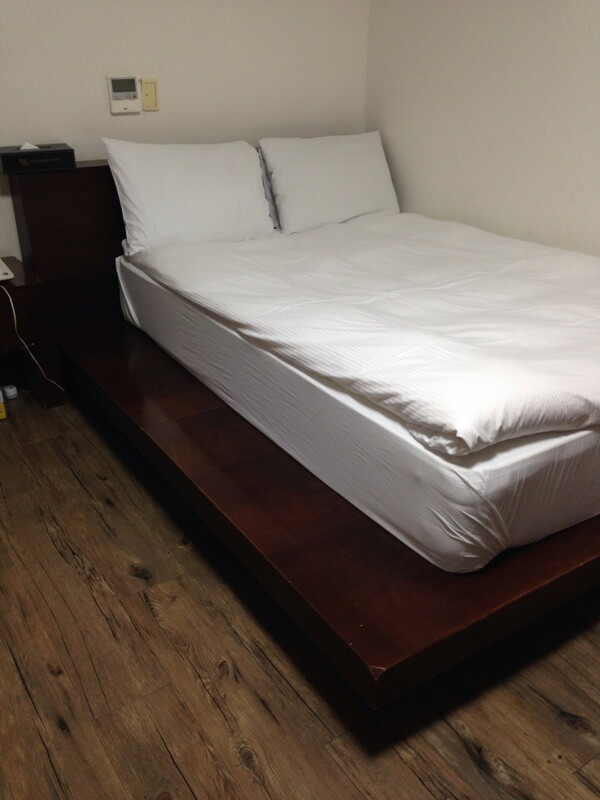 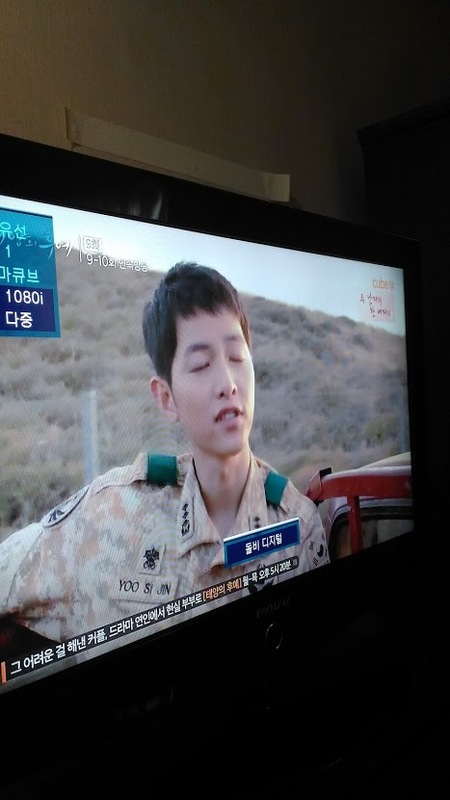 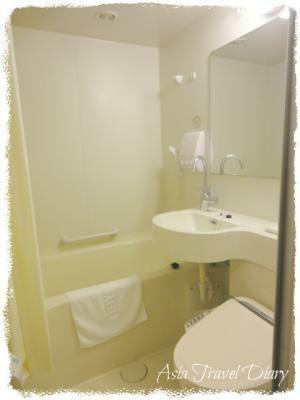 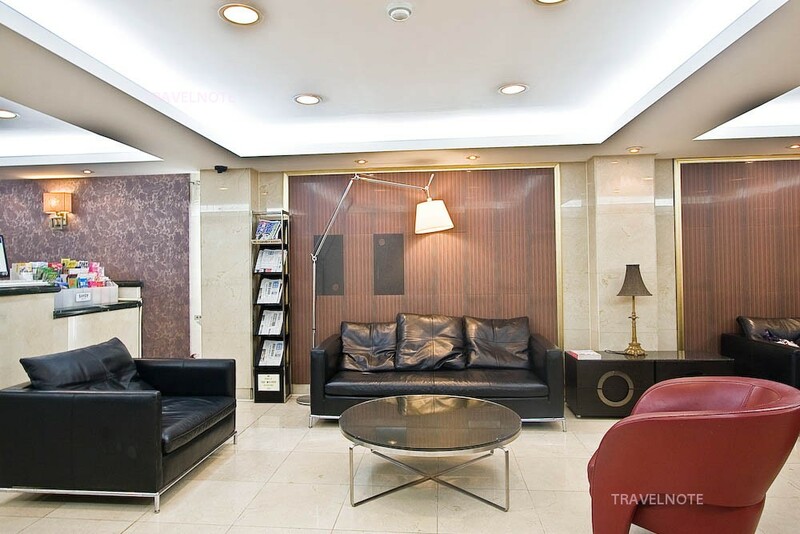 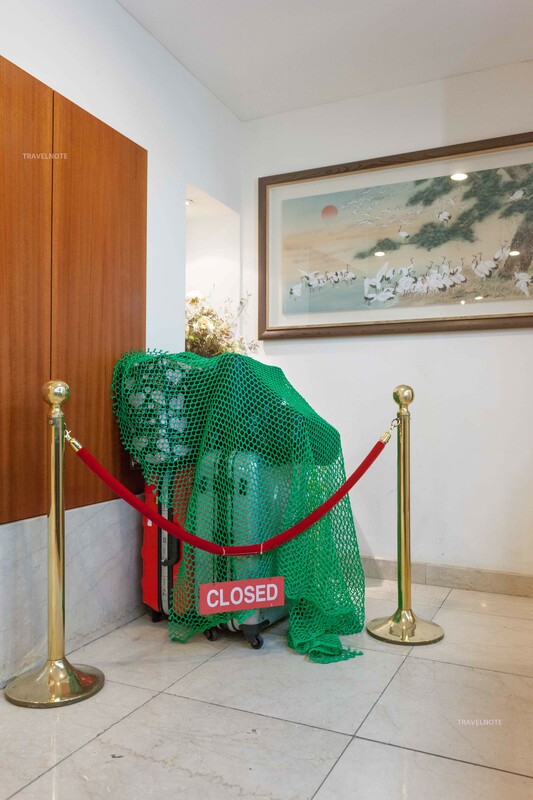 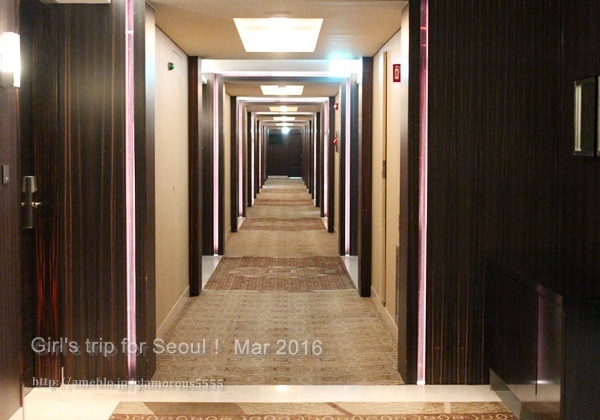 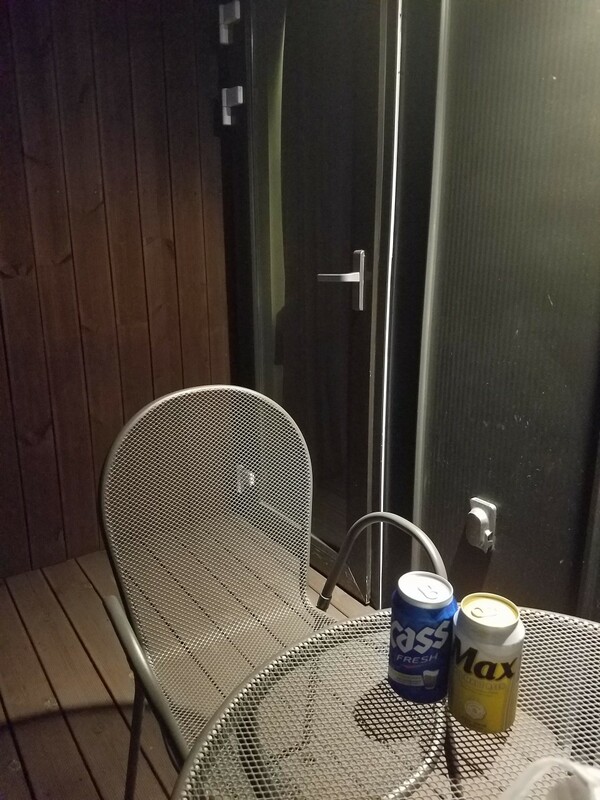 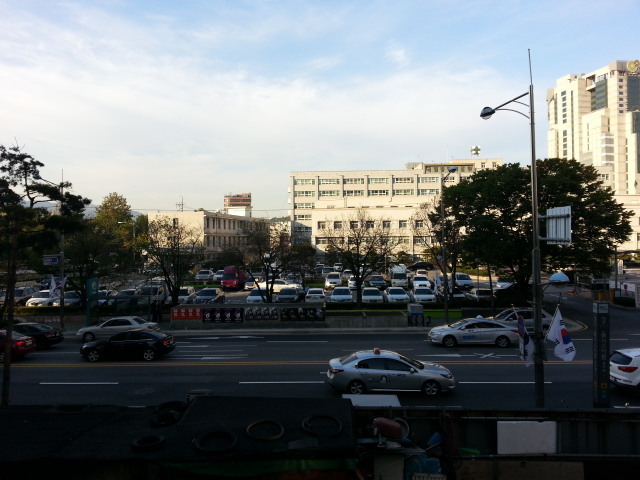 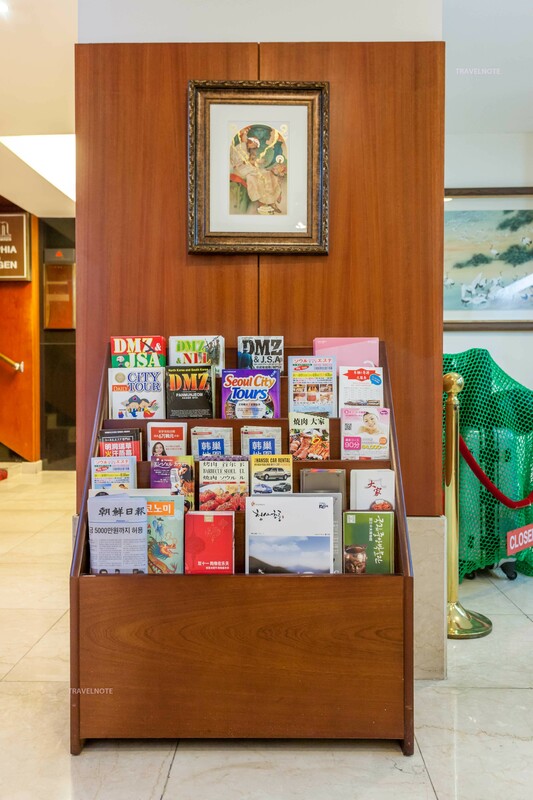 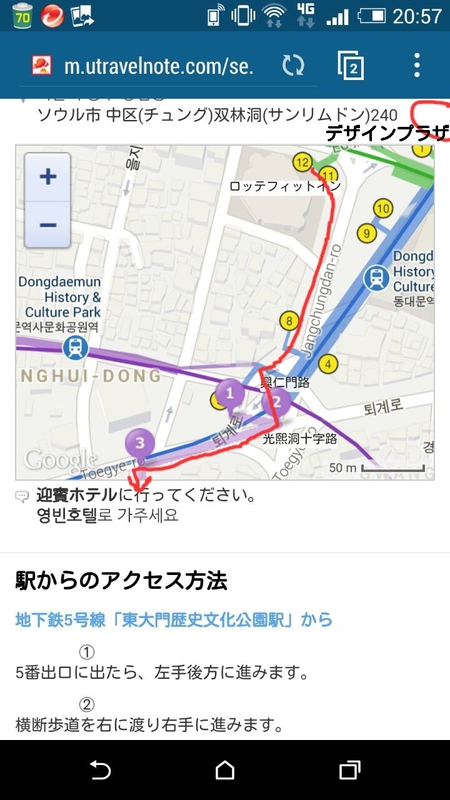 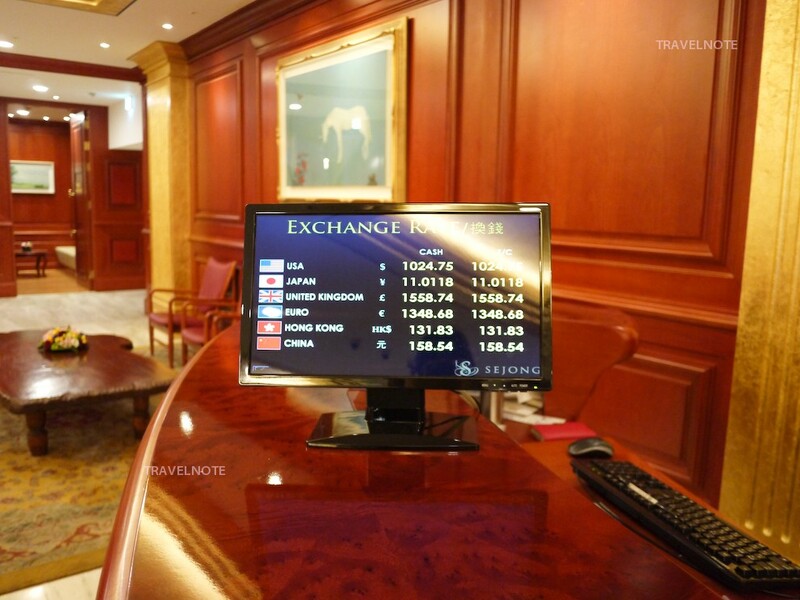 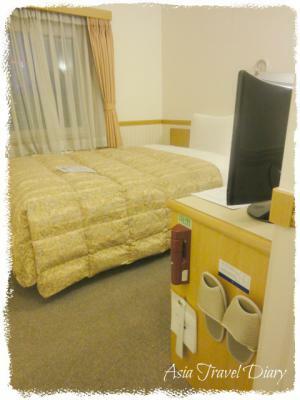 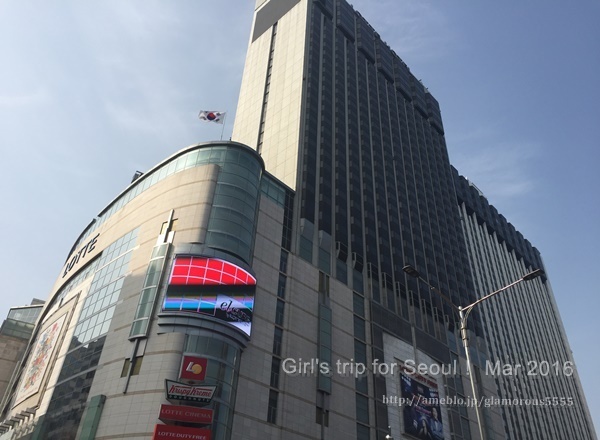 Two star hotel, 10 mins away from Dongdaemun market! 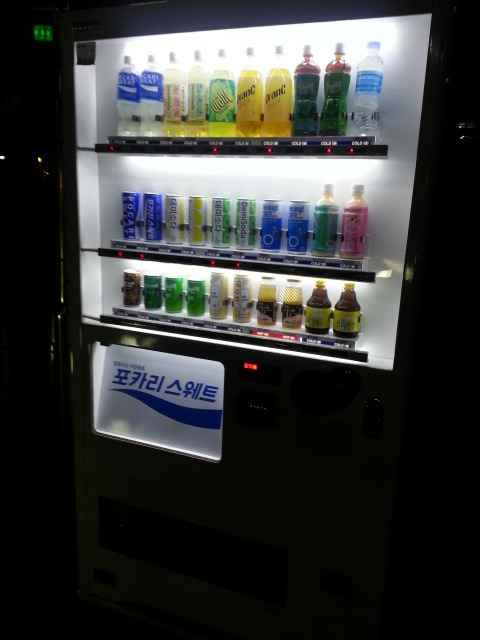 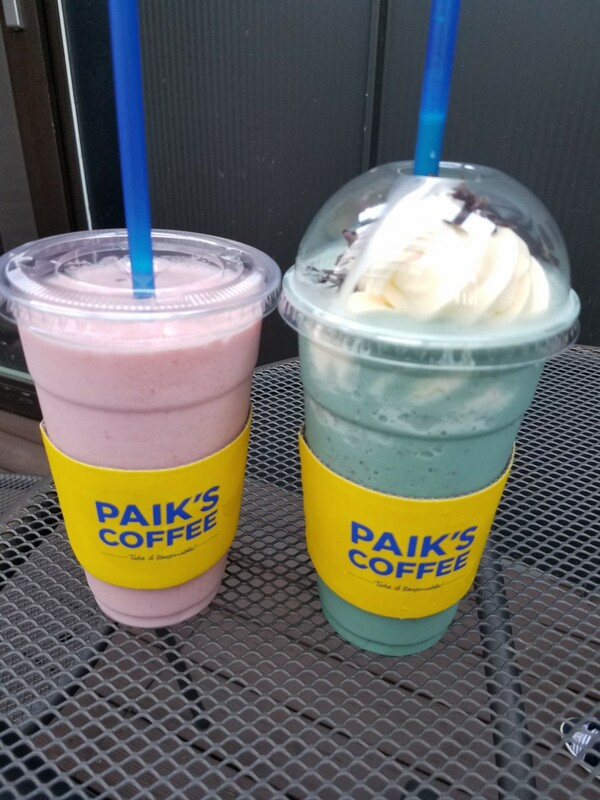 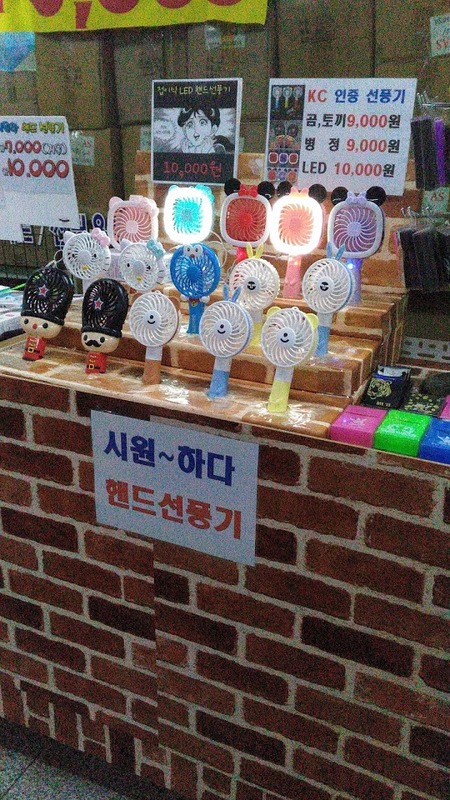 Open in Dongdaemun! 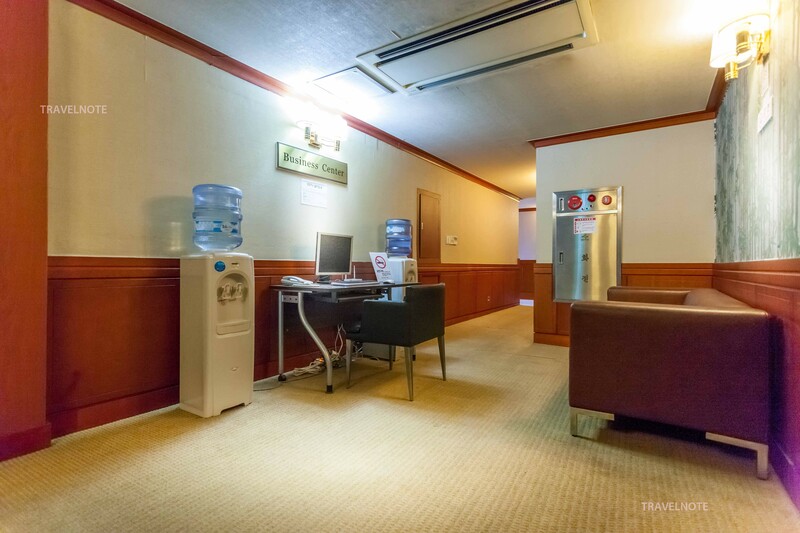 Nearby station, free internet, suitable for both sightseeing and business! 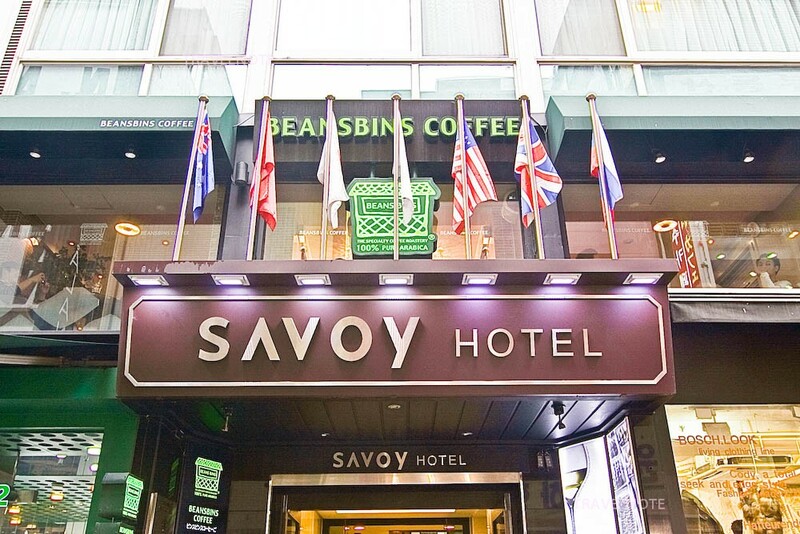 Recommended hotel for guests who want save money for accommodation! 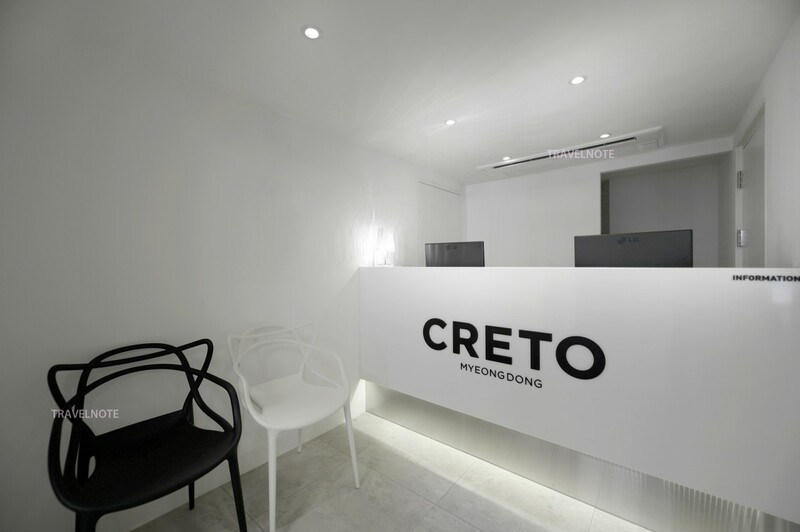 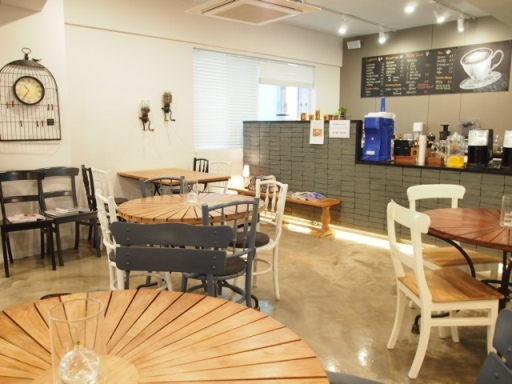 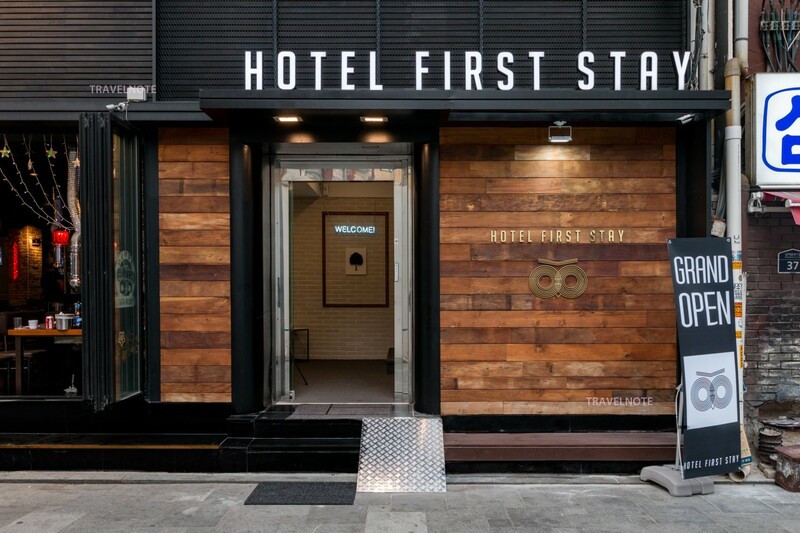 Famous business hotel group in Japan finally opened a branch in Seoul! 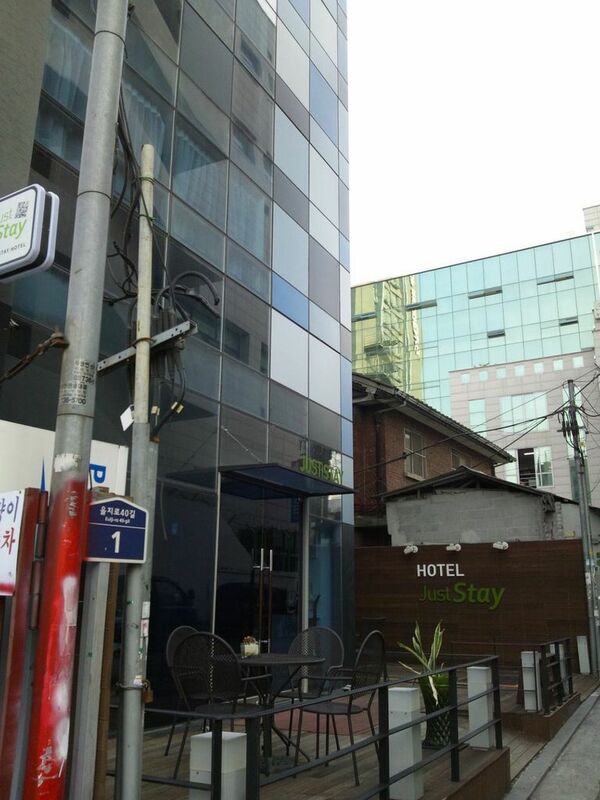 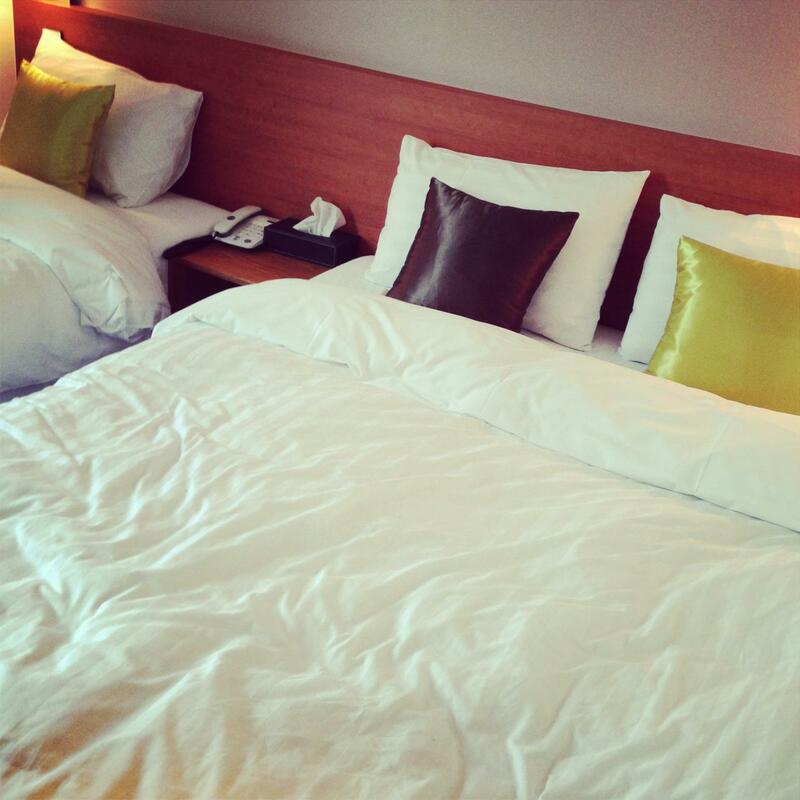 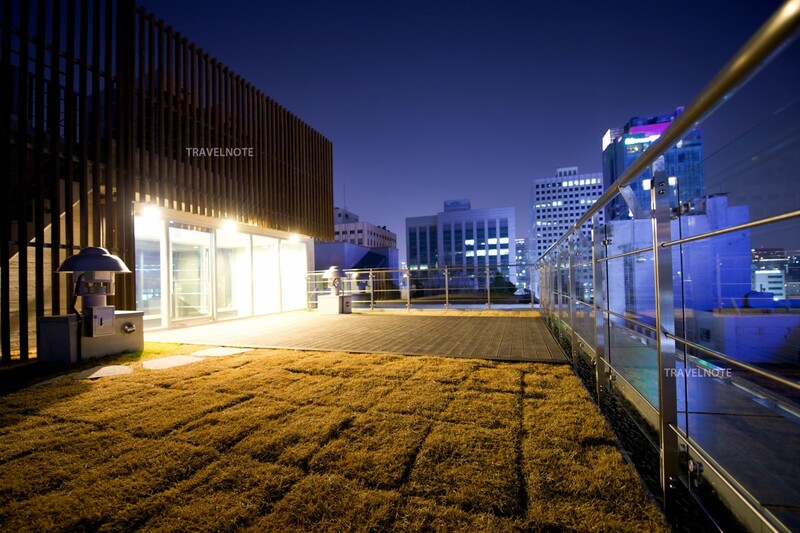 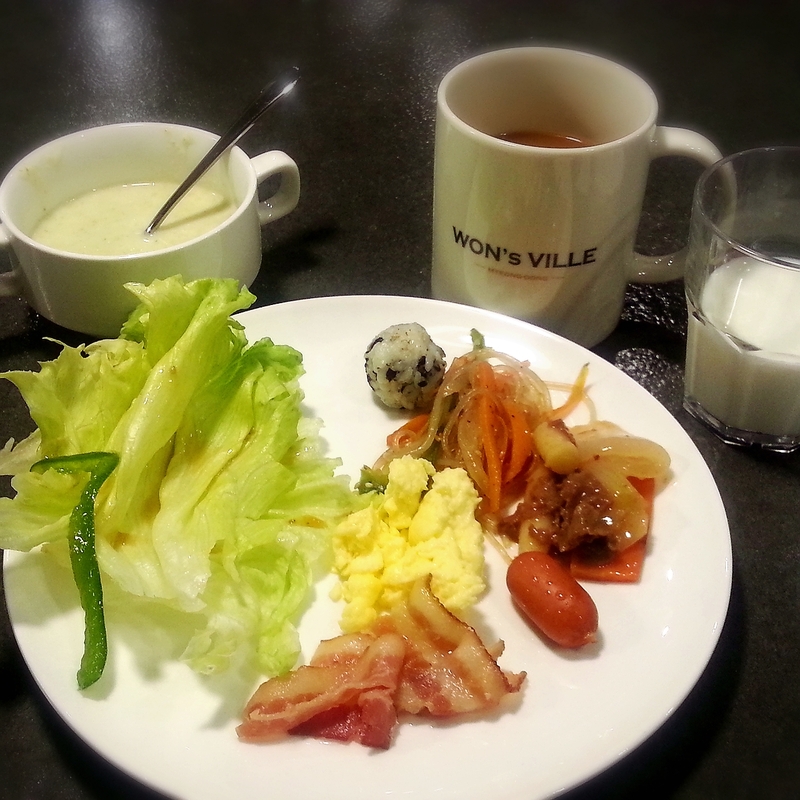 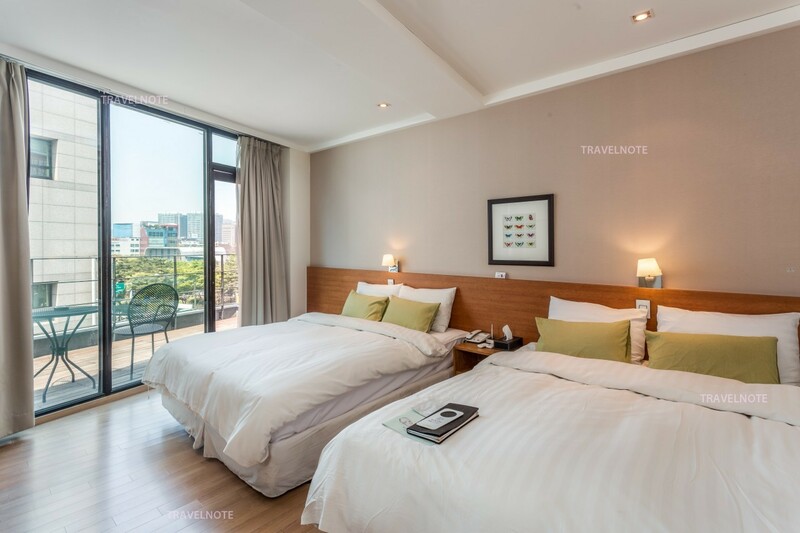 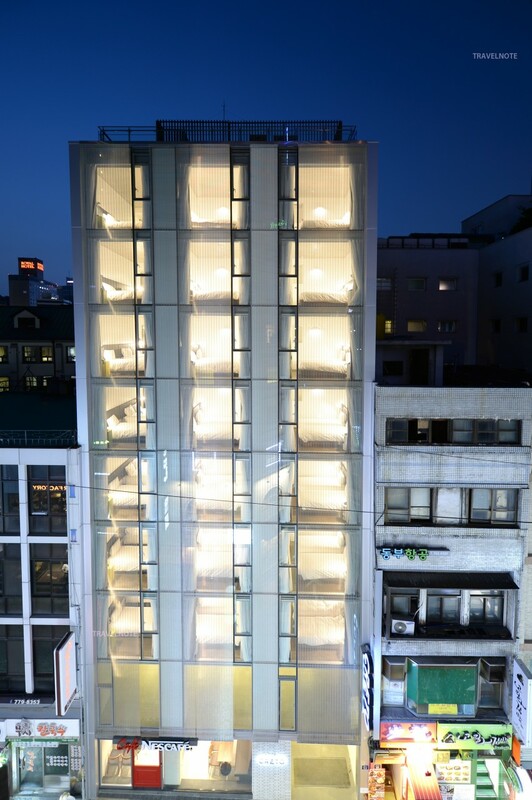 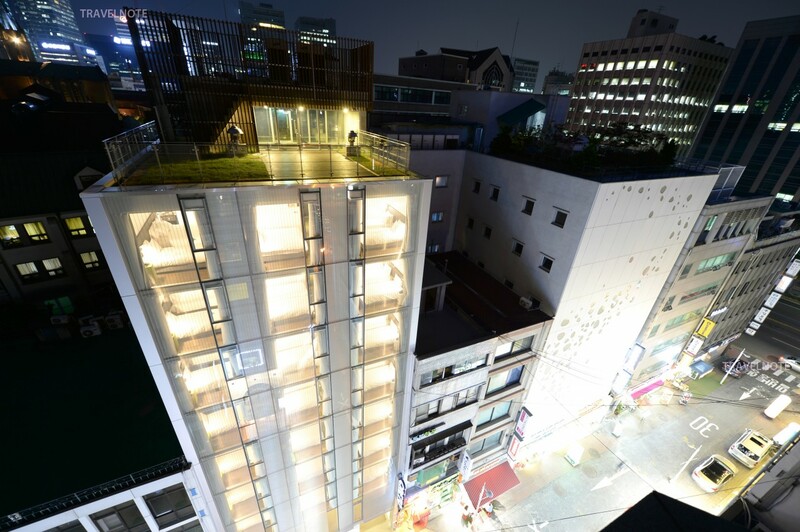 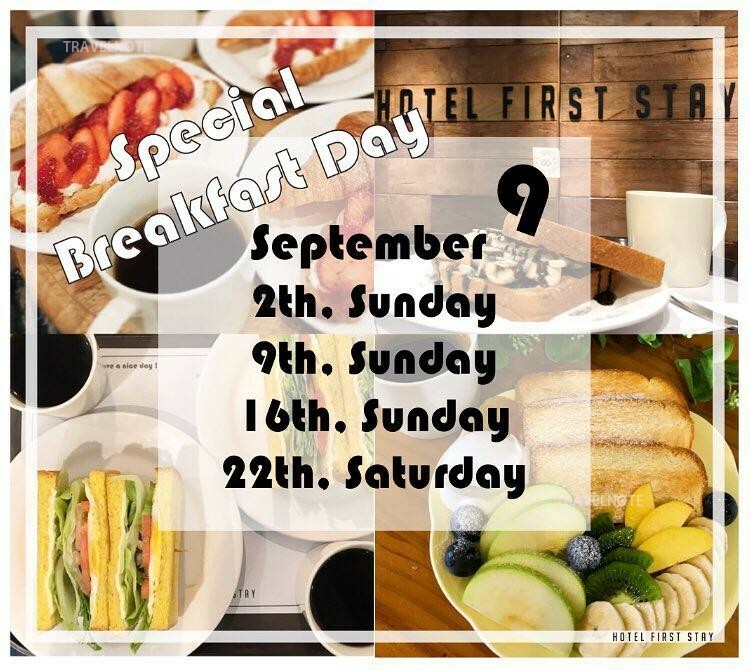 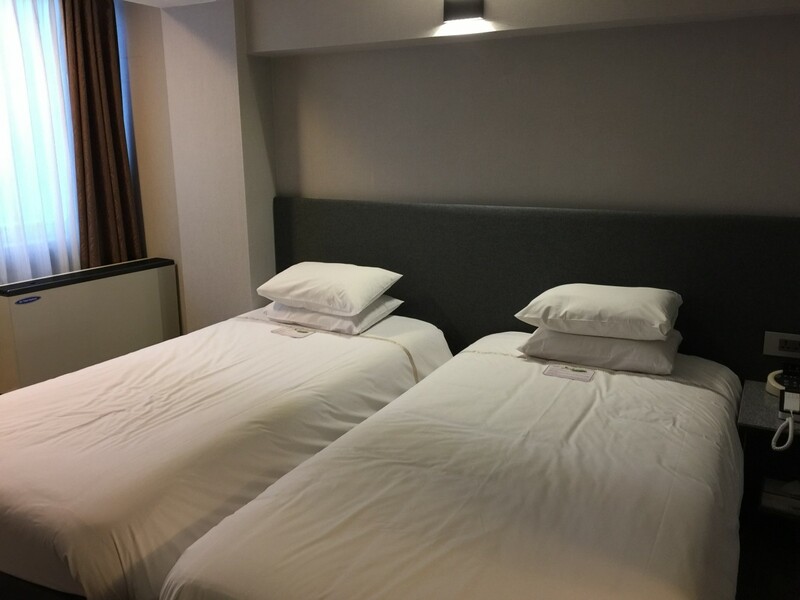 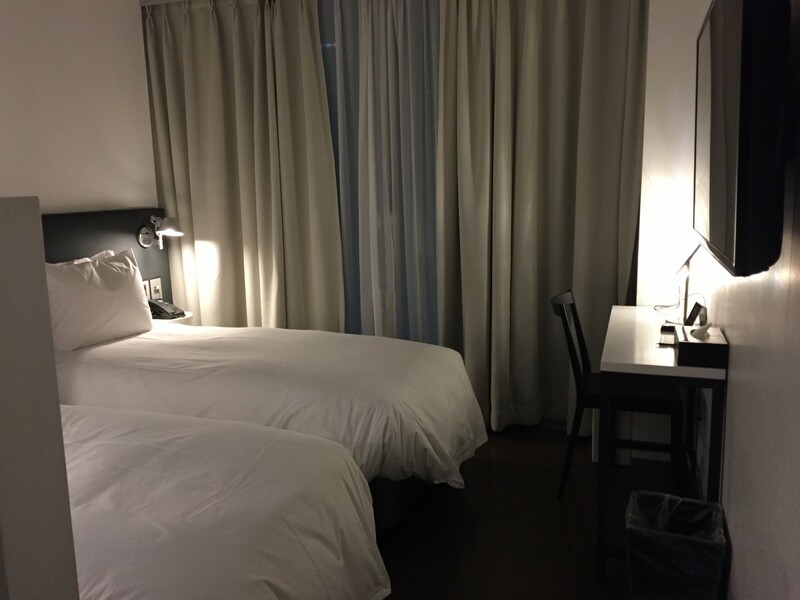 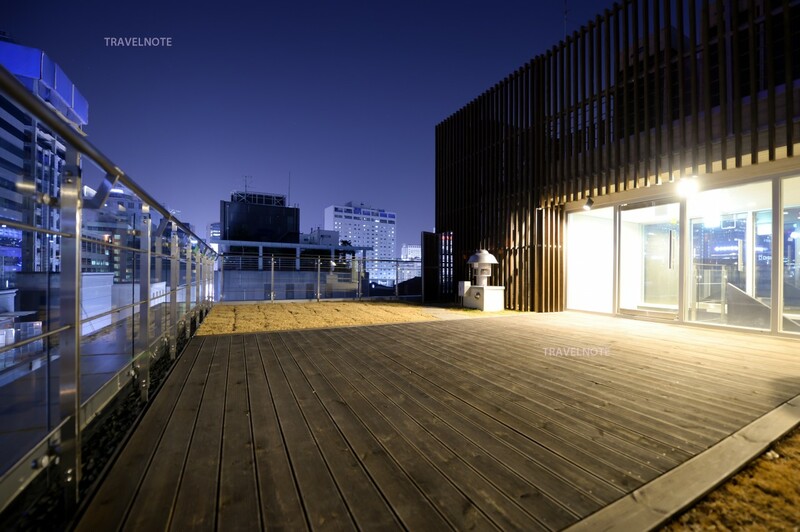 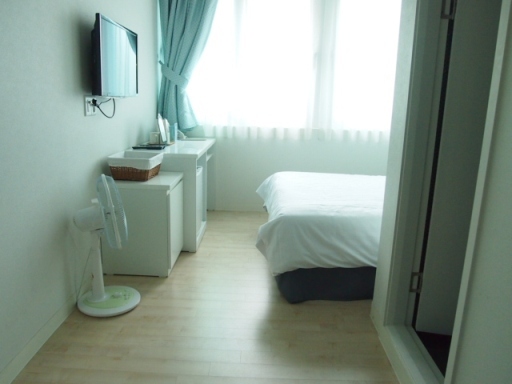 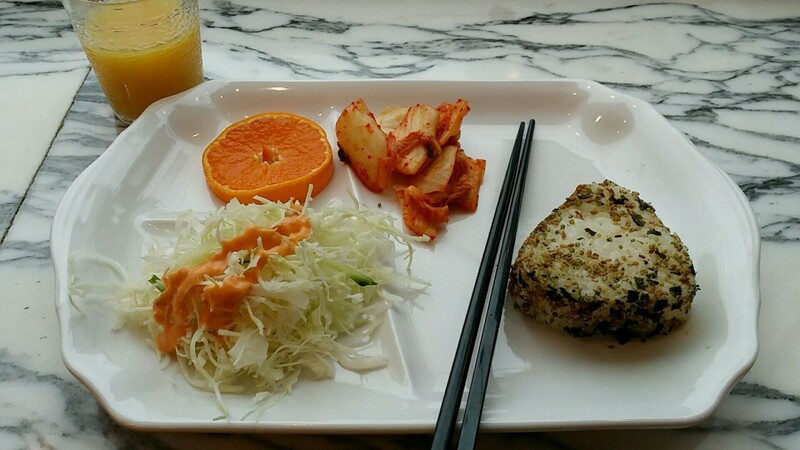 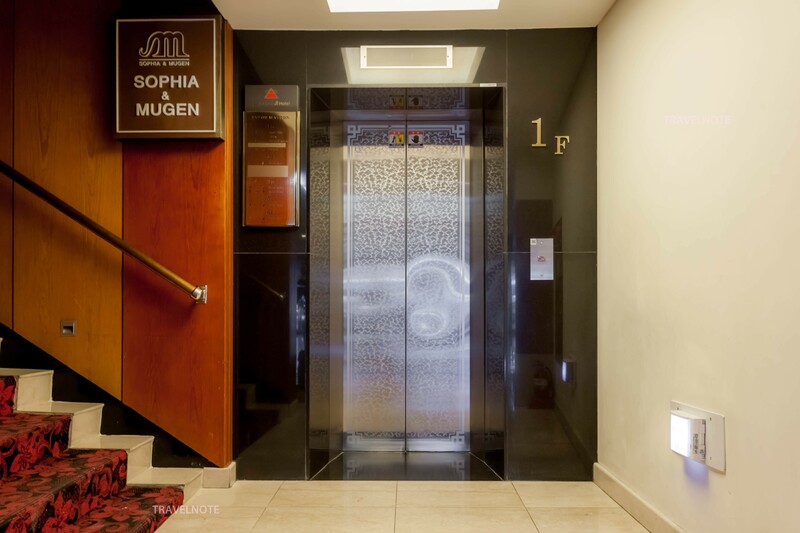 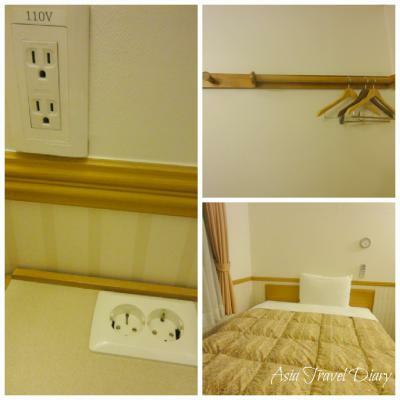 Simple and Modern three star hotel at myeongdong! 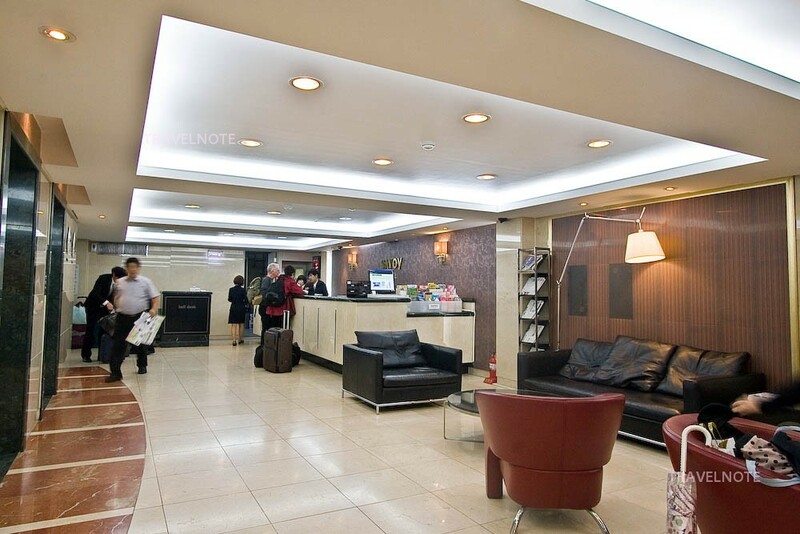 Global chain hotel with Duty free shop! 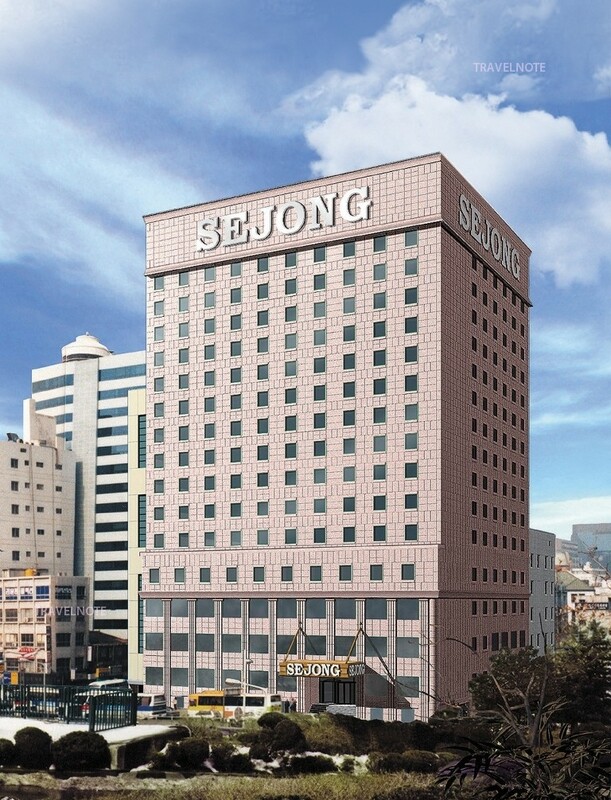 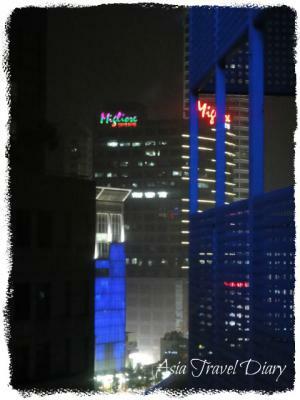 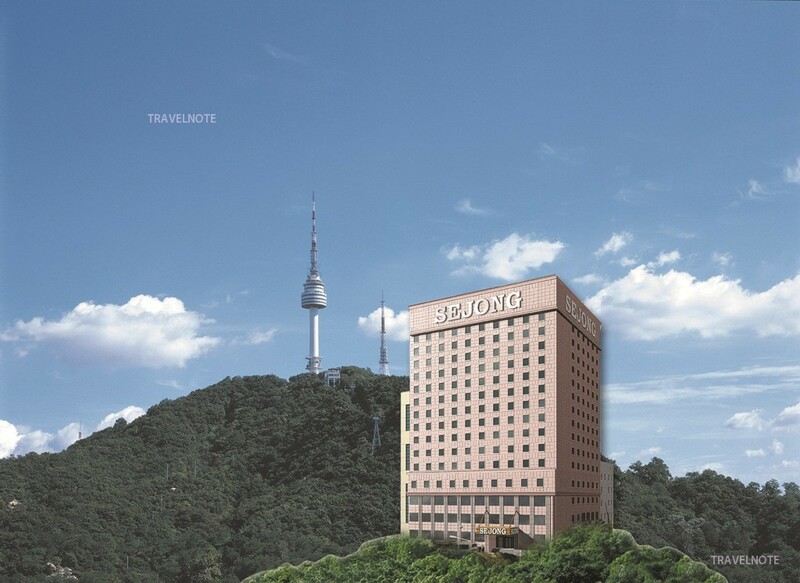 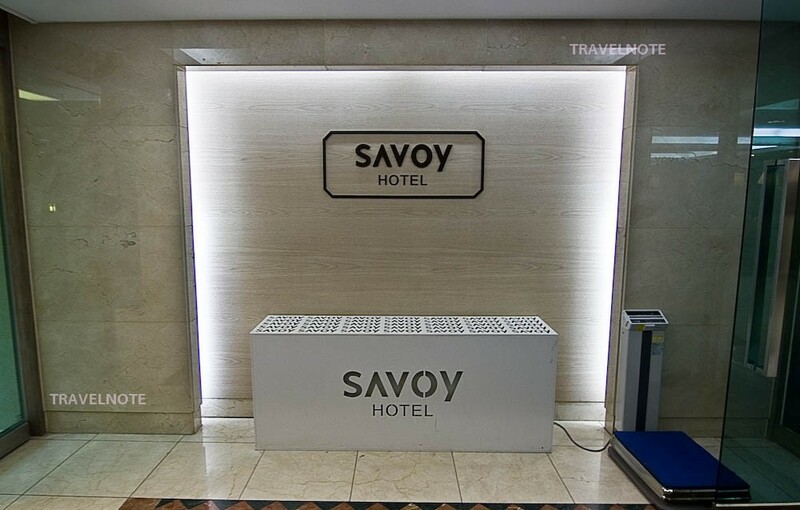 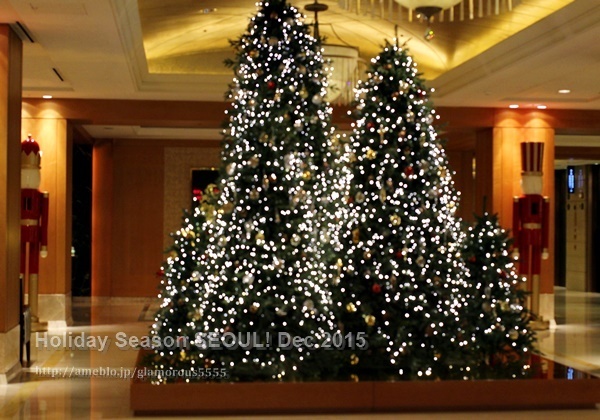 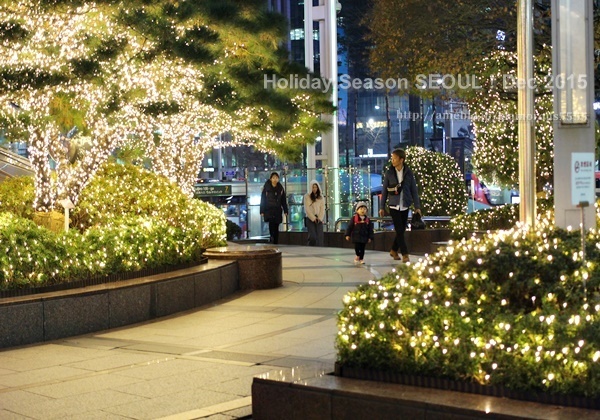 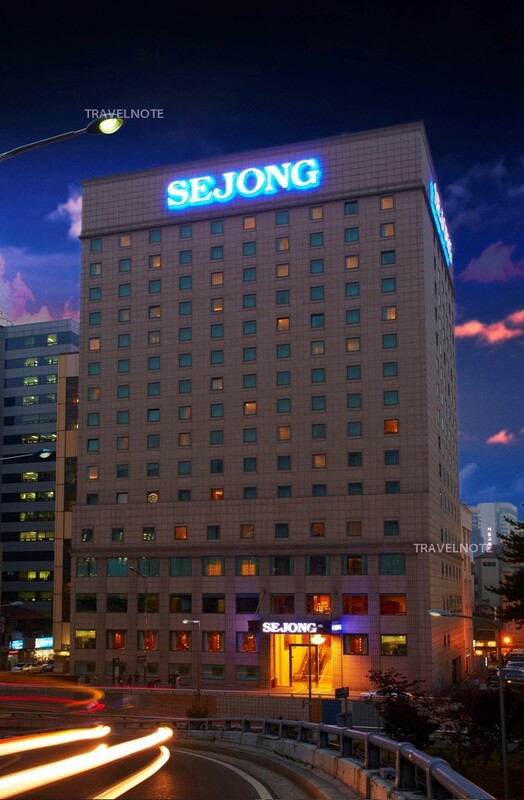 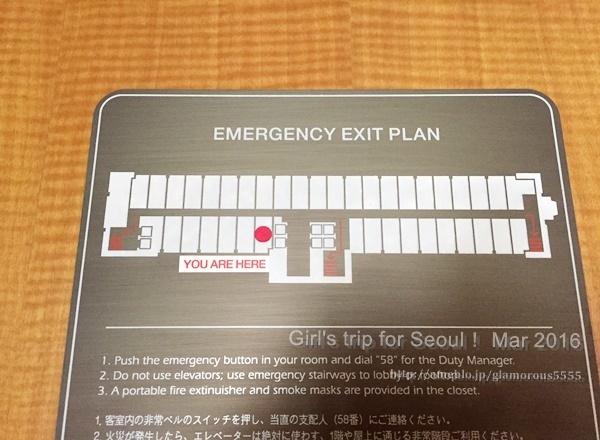 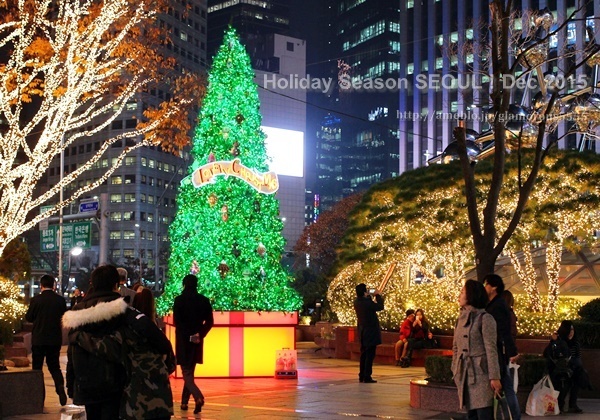 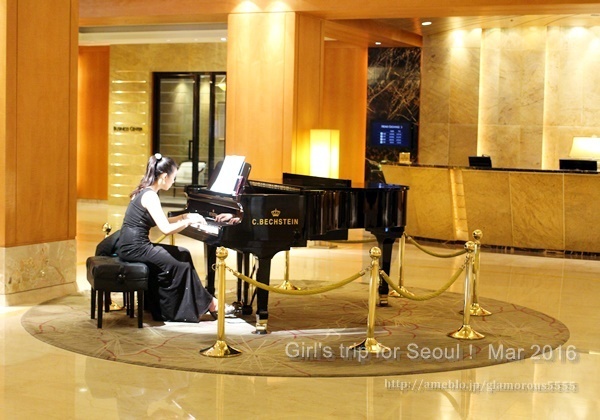 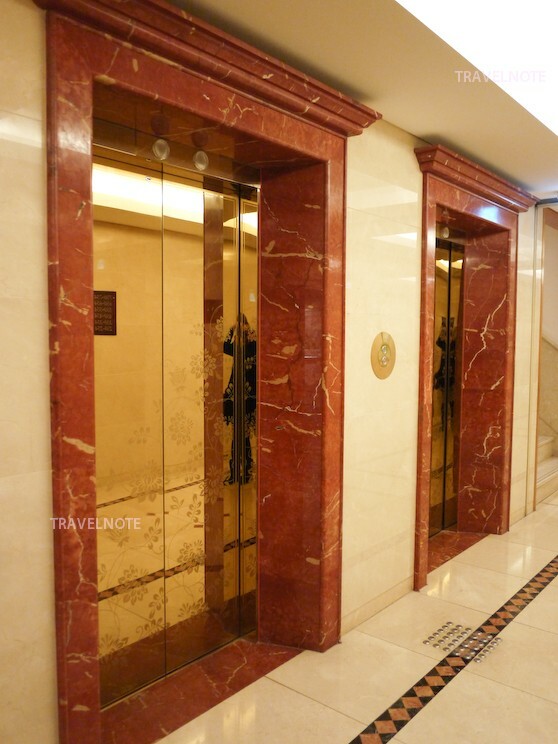 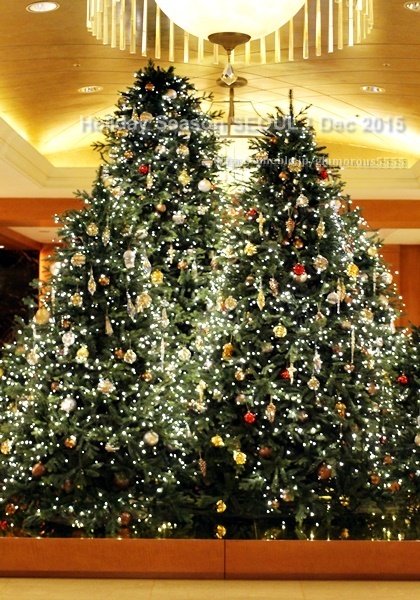 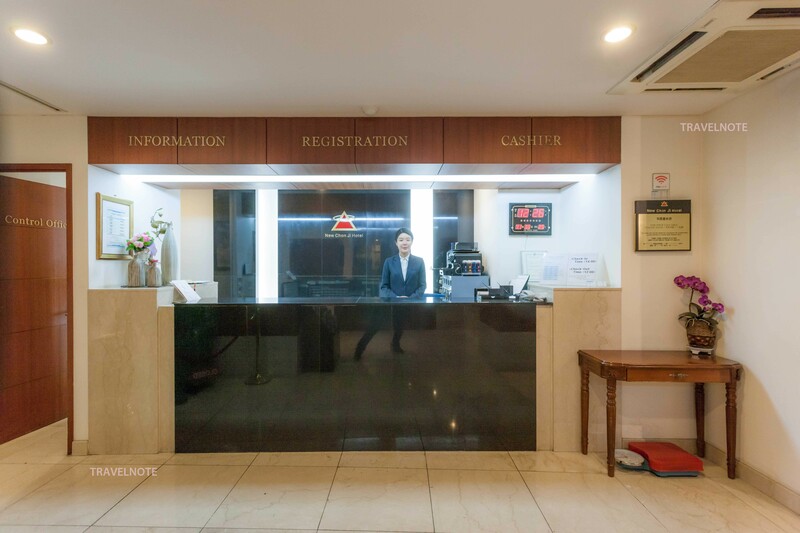 Five star Seoul Sejong hotel in front of Myeongdong station!